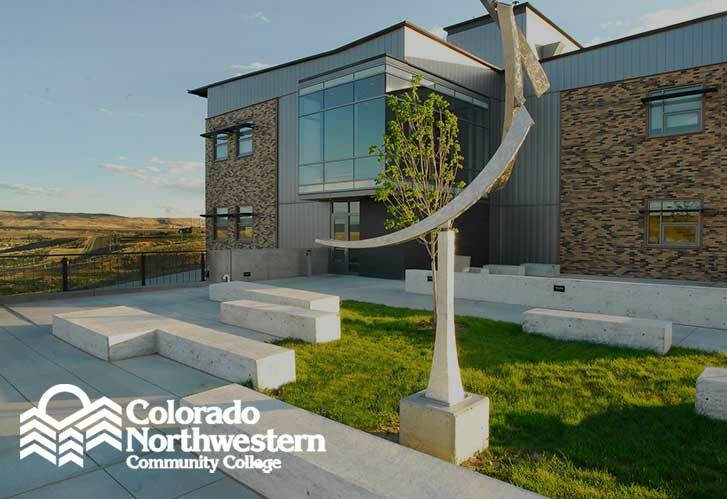 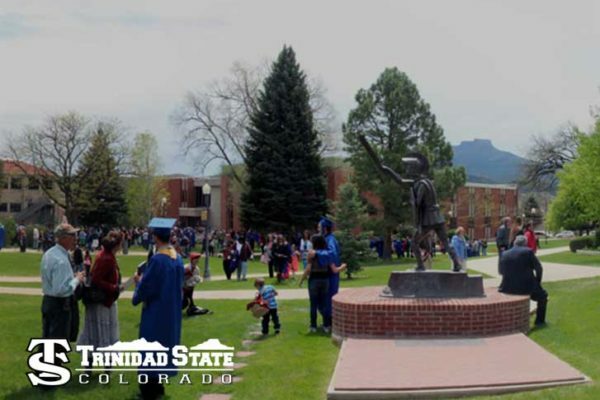 Colorado Northwestern is one college in two Colorado communities. 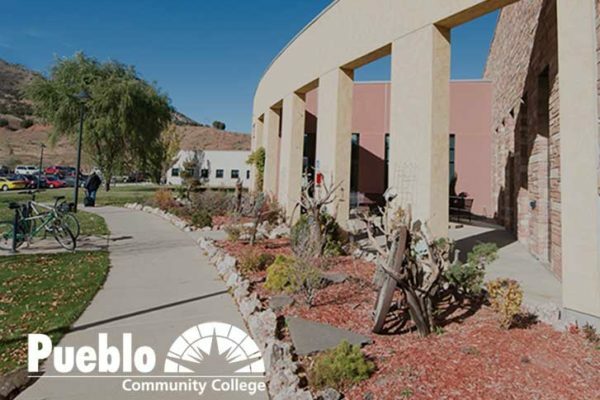 Depending on what you want to study, CNCC has the perfect surroundings and facilities to meet your needs. 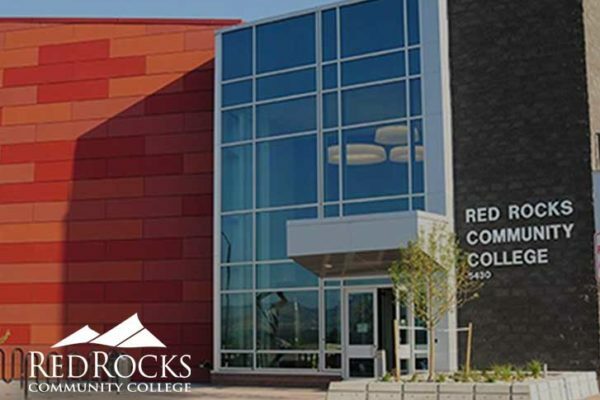 Founded in 1962 as “Rangely College,” CNCC now serves nearly 1,000 students on two campuses, two service centers and online.